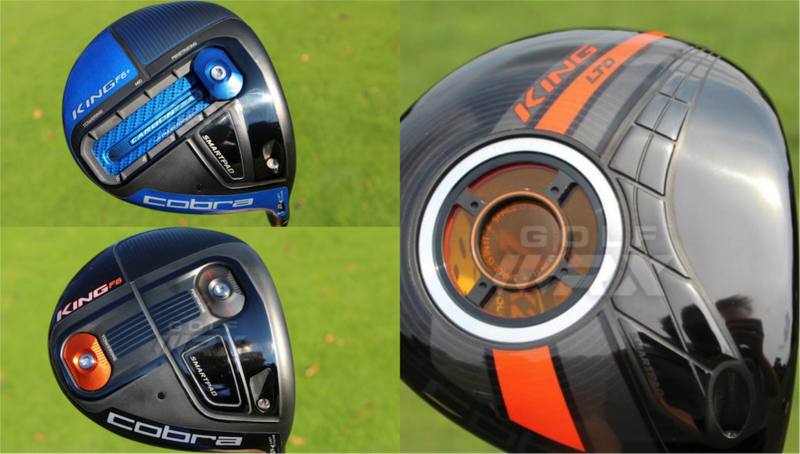 Pros: Cobra’s King LTD boasts Cobra’s lowest CG design ever, while the F6 and F6+ drivers are some of the most adjustable drivers available in their class. 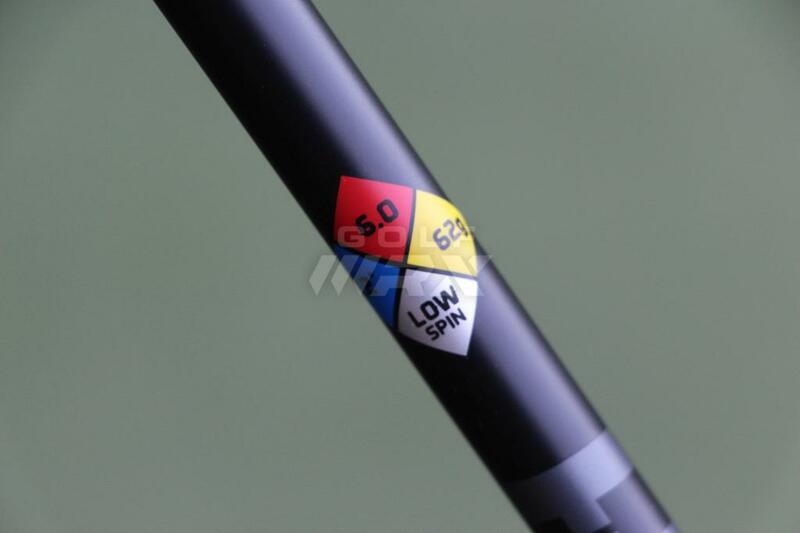 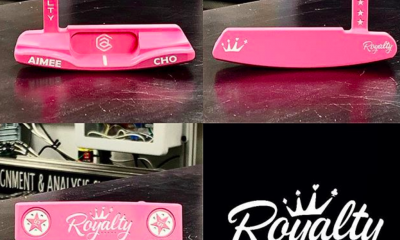 Cons: The King LTD offers no CG adjustability. 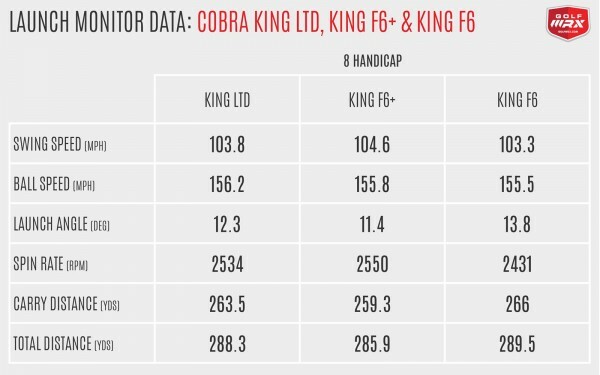 The F6+ doesn’t sound or feel as good as the F6 and King LTD.
Who are they for: Beginners to PGA Tour players can use Cobra’s F6, which is the most forgiving driver in the line. 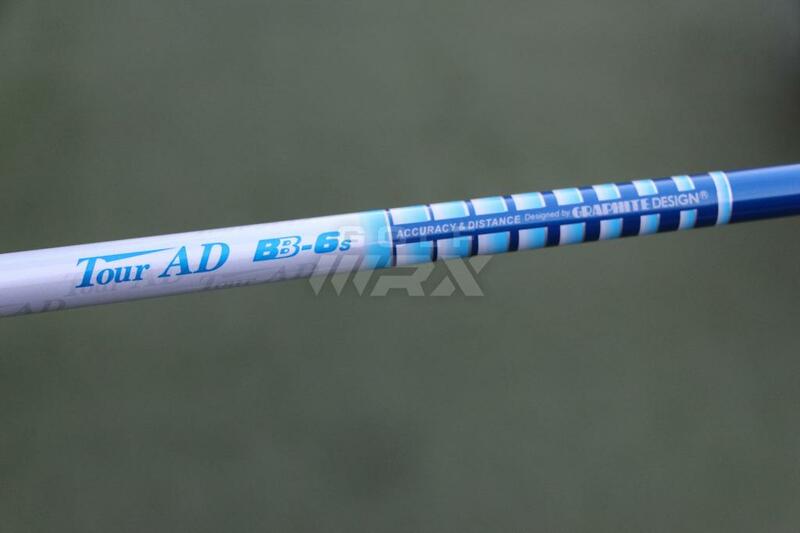 The F6+ will appeal to stronger golfers looking to reduce spin. 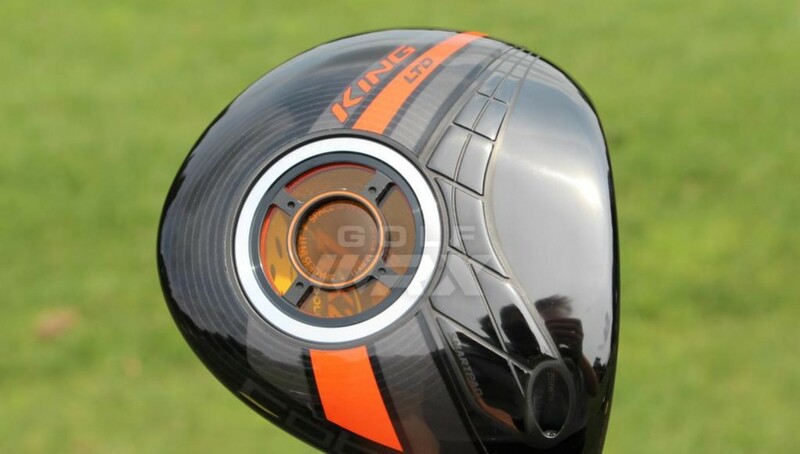 At $449, the King LTD targets premium buyers. 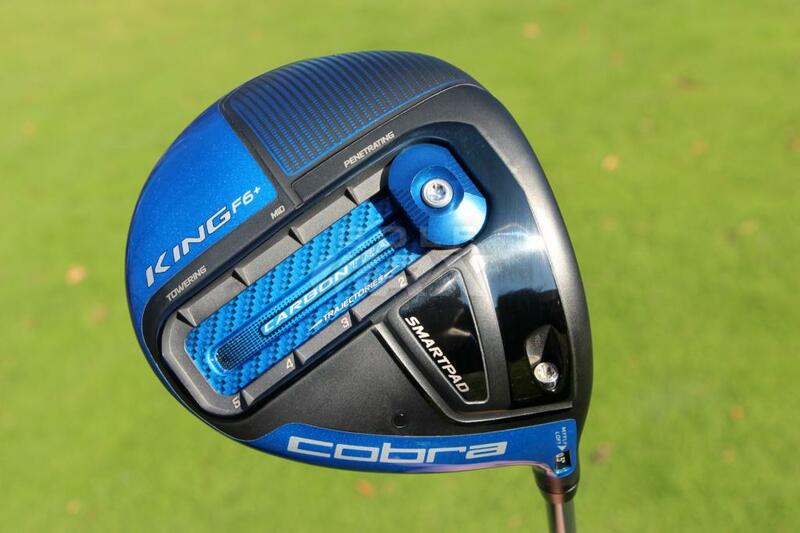 With its new equipment line, Cobra brought the “King” name back from its past. 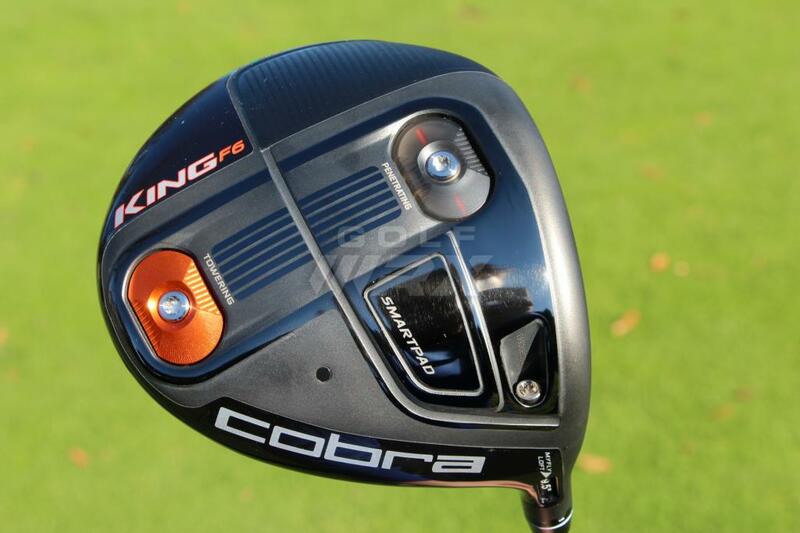 You probably remember the King Cobra S9-1 or maybe even the original King Cobra that Greg Norman used. 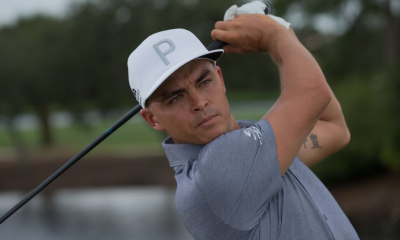 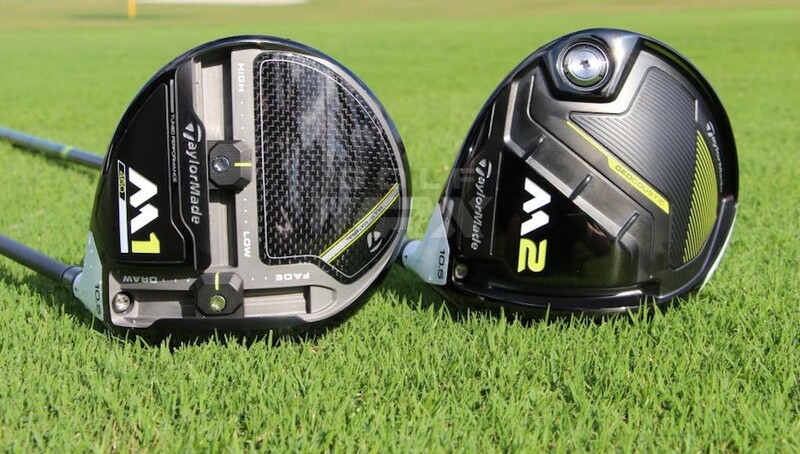 Either way, reintroducing the name King is a big statement from the company, considering those drivers are considered — at least by GolfWRXers — as some of the best drivers ever made. 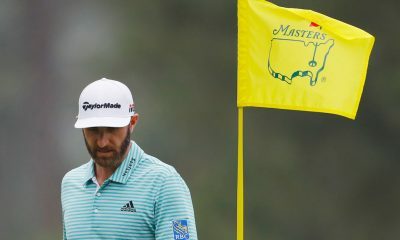 Big shoes to fill. 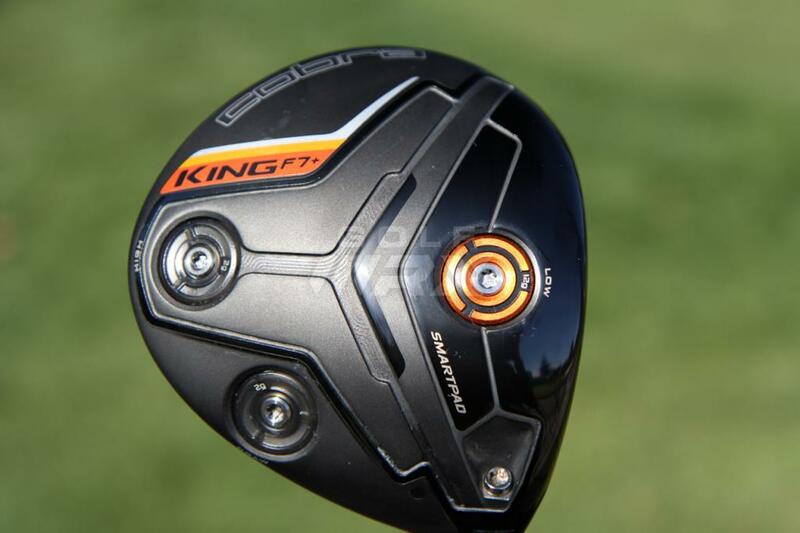 Are the new drivers worthy of the King name? 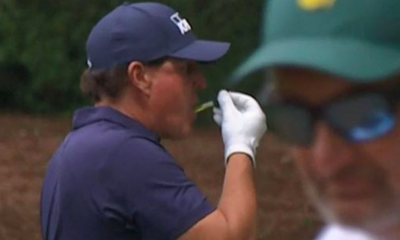 Quick answer: Yes. 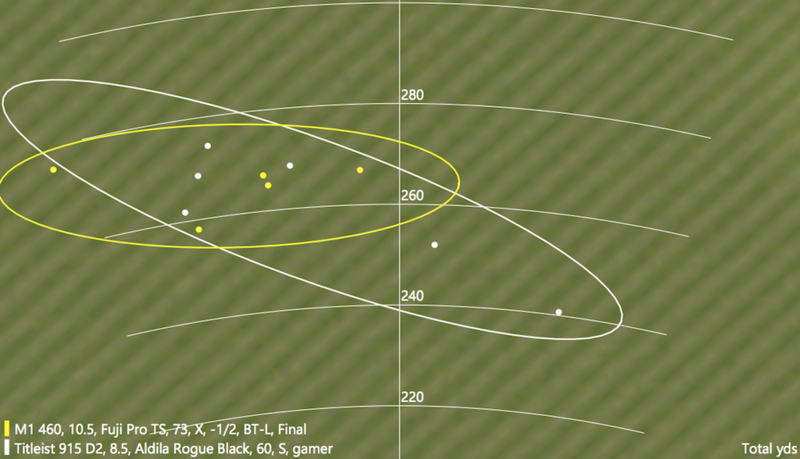 You’ll see why in the numbers below, but first I’ll explain. Cobra’s King LTD is a unique offering — not just for Cobra, but for the golf industry in general. 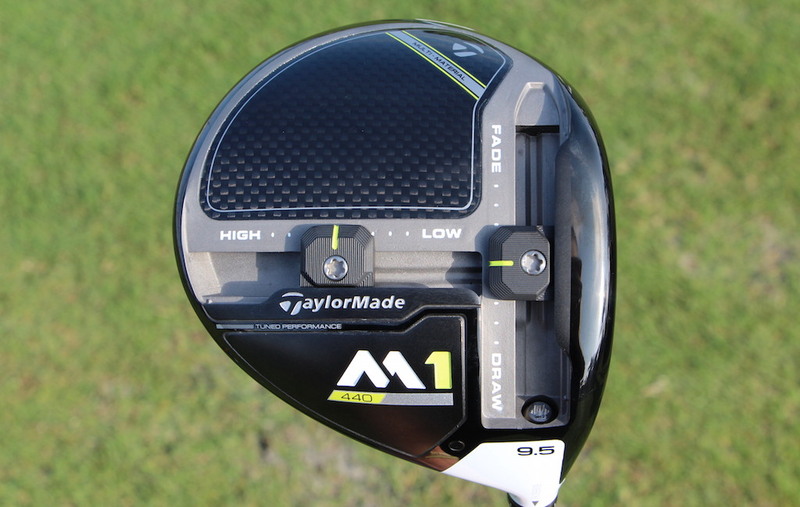 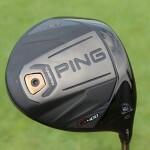 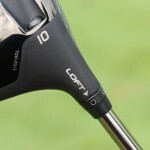 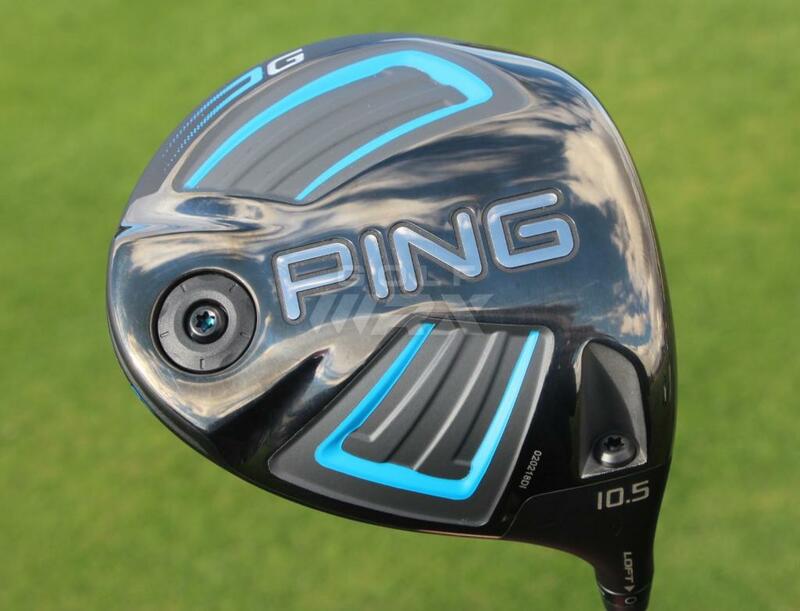 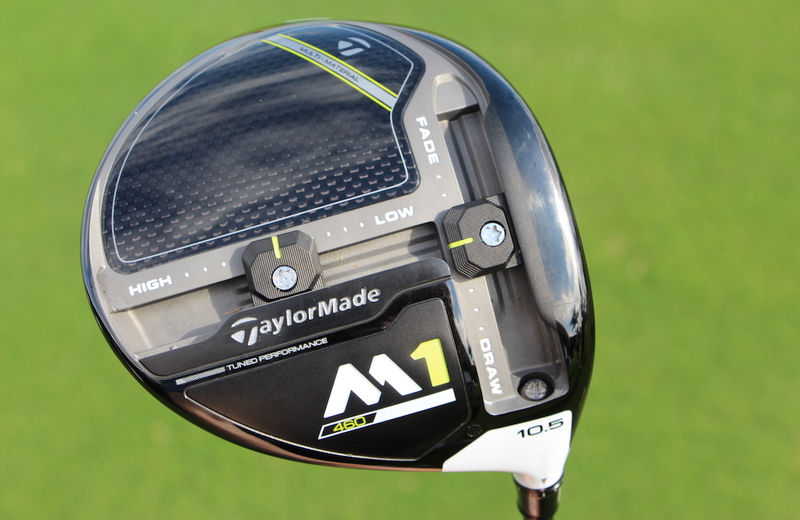 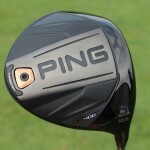 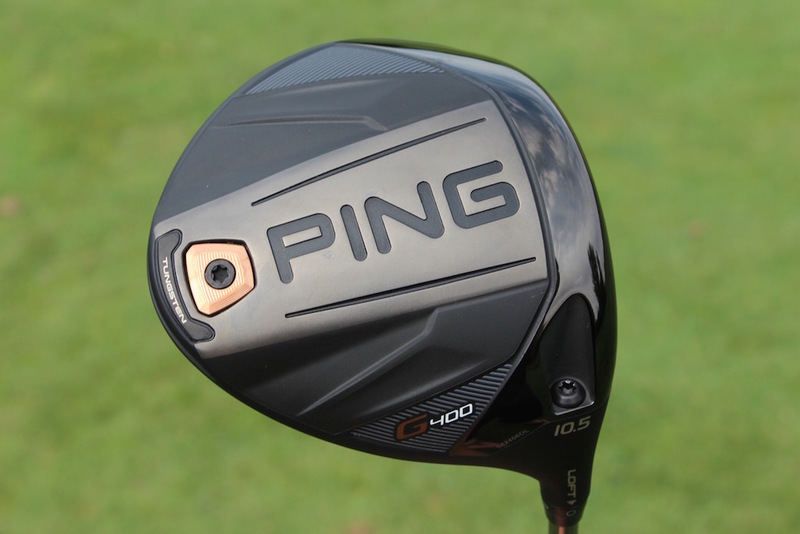 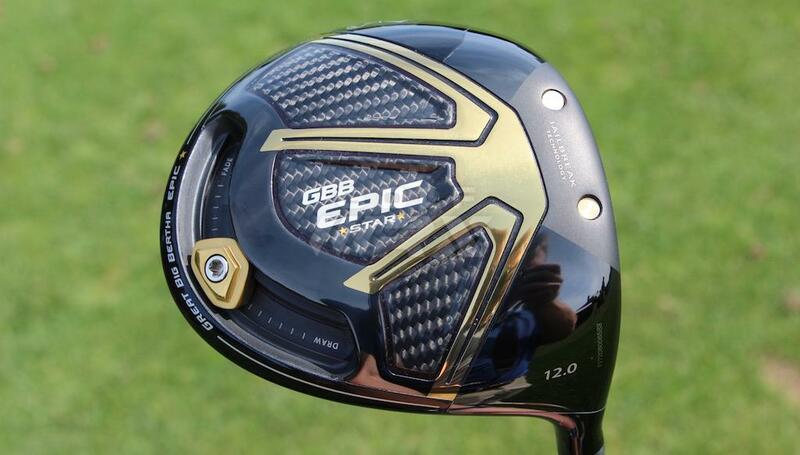 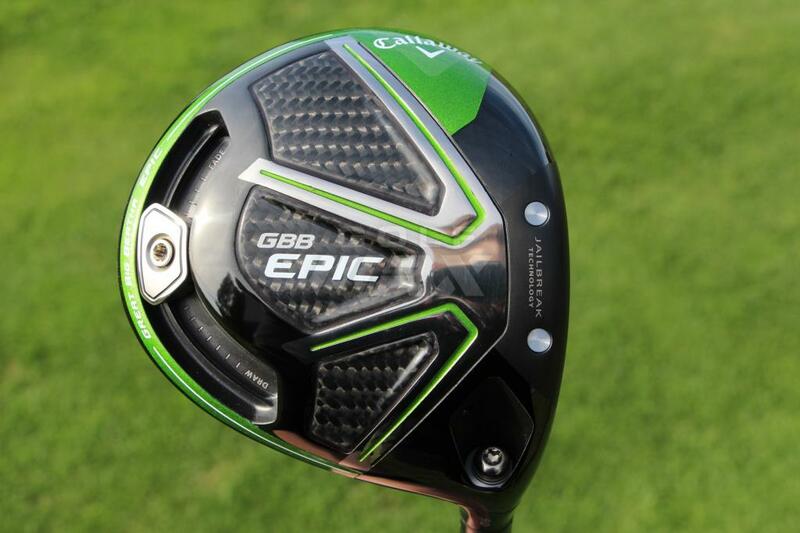 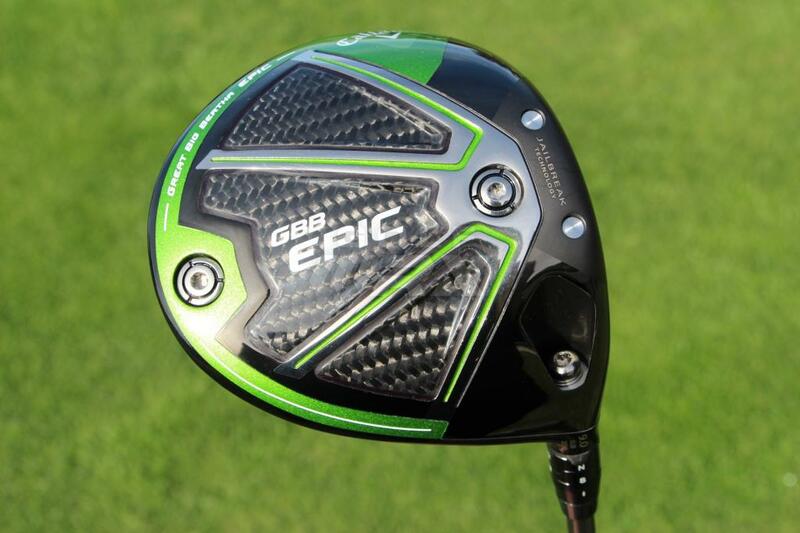 In recent years, the price of premium drivers has been justified by their extensive adjustability features. 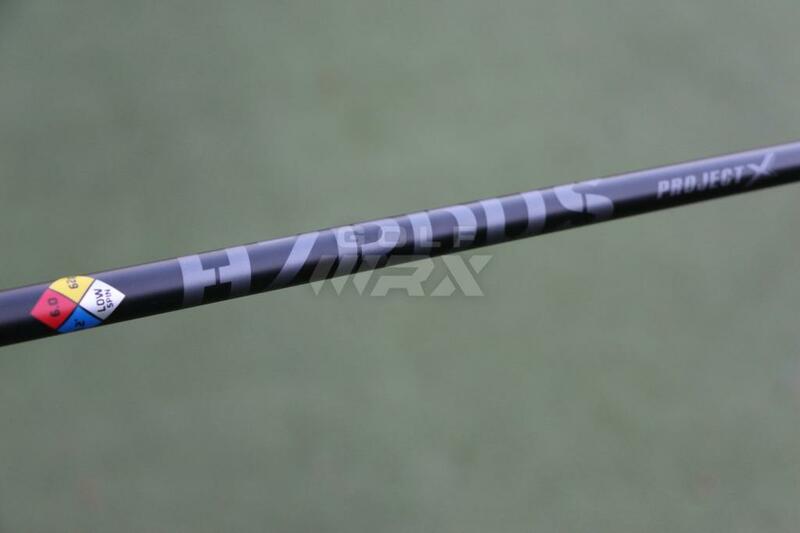 Outside of the King LTD’s adjustable hosel, Cobra’s show pony has none of those features. 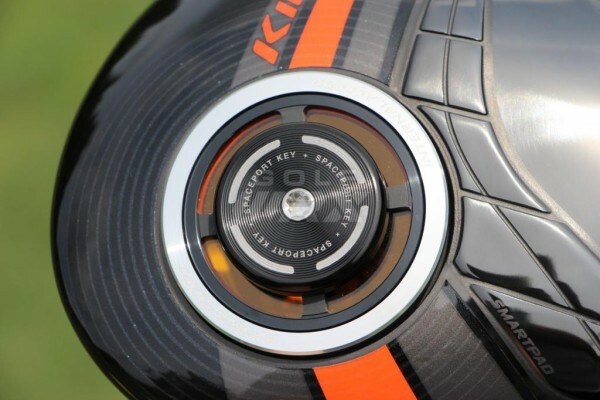 To create the King LTD driver, Cobra partnered with CASIS, the Center for the Advancement of Science in Space. 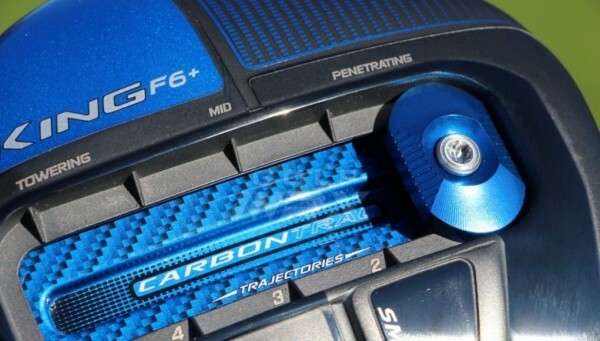 That led to the development of its Spaceport (read more about that here), as well as its “Textreme” Carbon Fiber crown, which move weight low and rearward in the King LTD driver head to give it a low center of gravity (CG) and relatively high Moment of Inertia (MOI), a measure of forgiveness, compared to other drivers in its class. 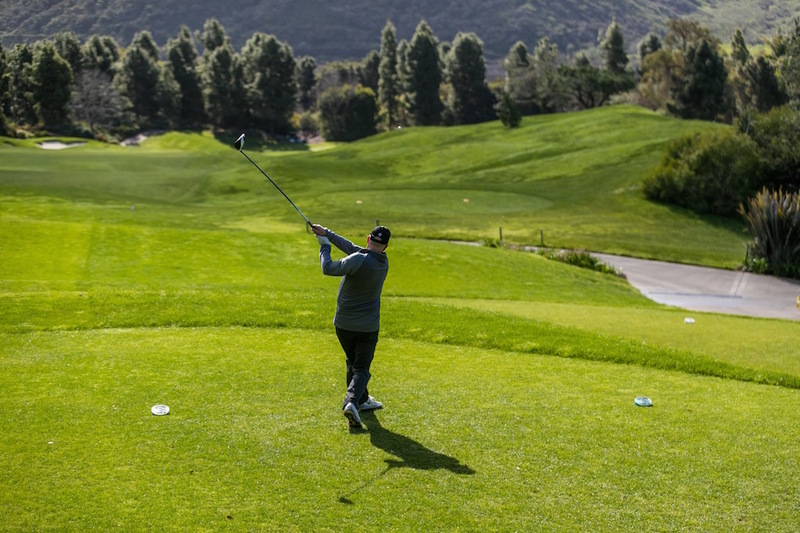 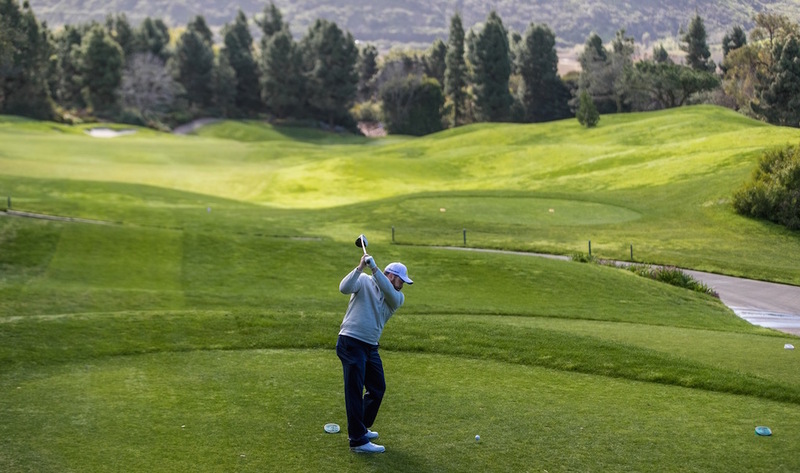 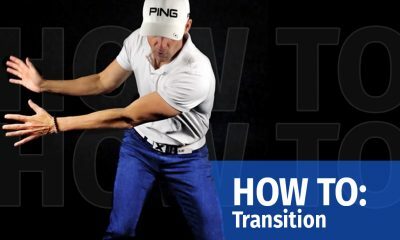 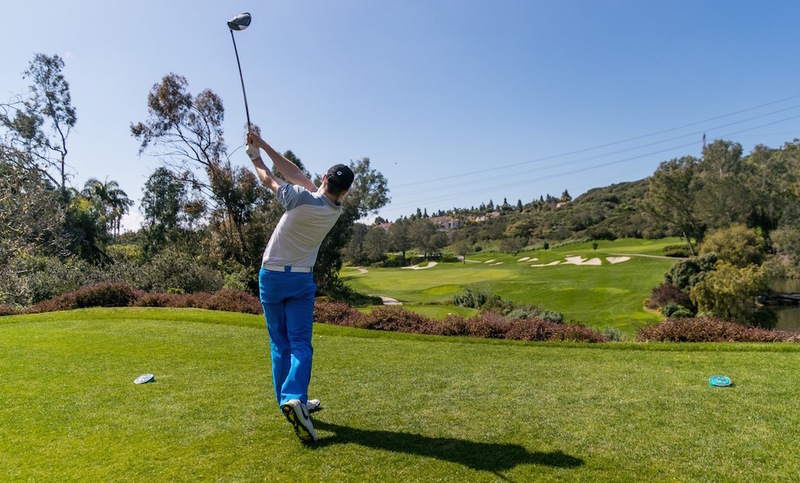 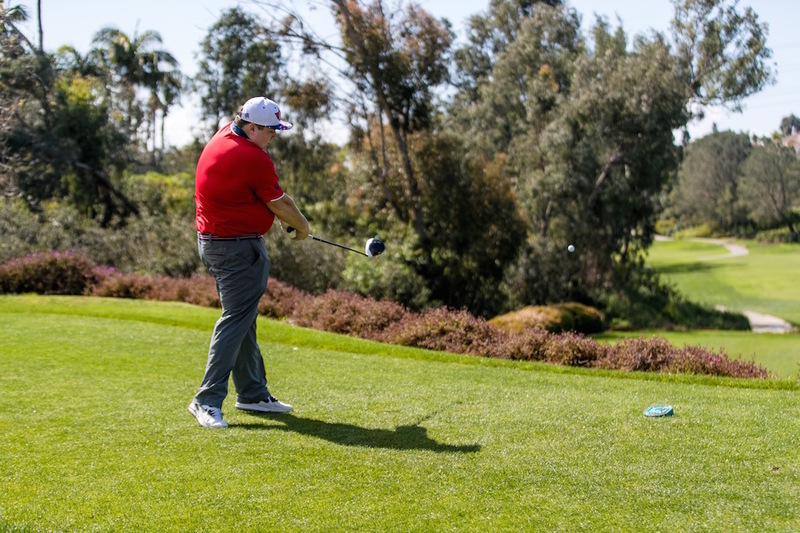 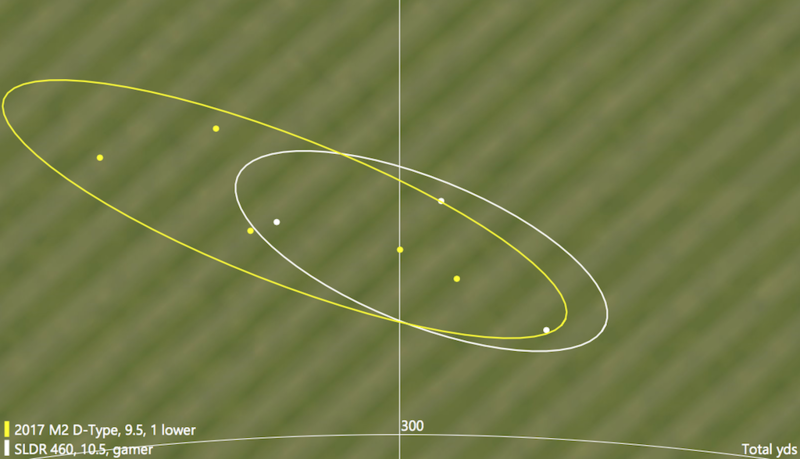 What that means for golfers is a higher launch angle, a lower spin rate, and more distance — both on good and bad hits. 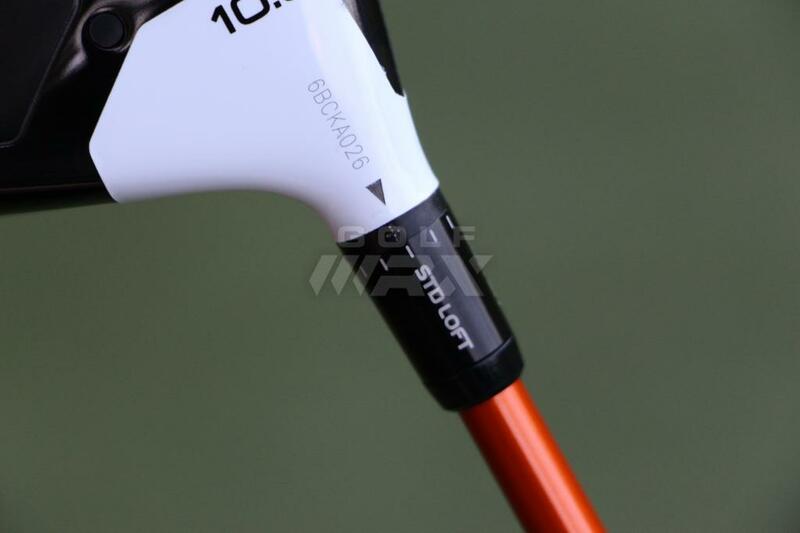 The King LTD’s unique technologies are actually visible through Spaceport, which can be removed with a special key and the driver’s adjustability wrench. 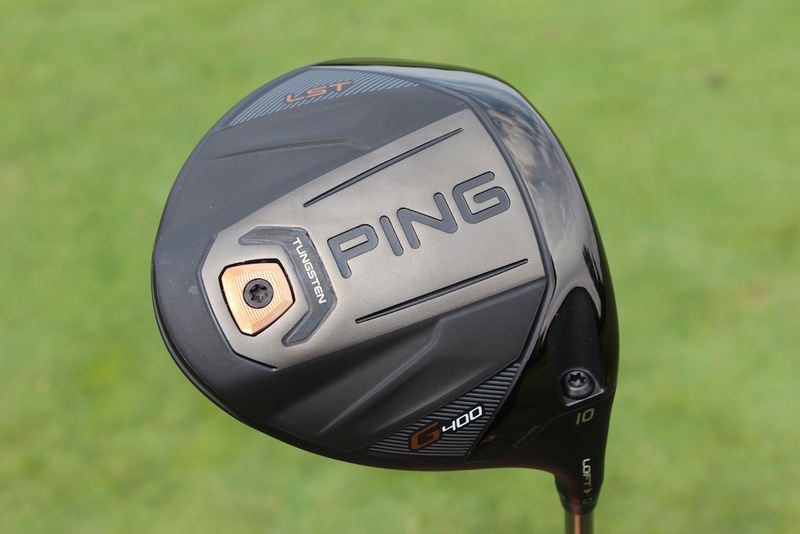 As for the part of the driver that should matter to golfers, the King LTD has a traditional, mid-sized profile at address that fills the size gap between the F6+ and F6. 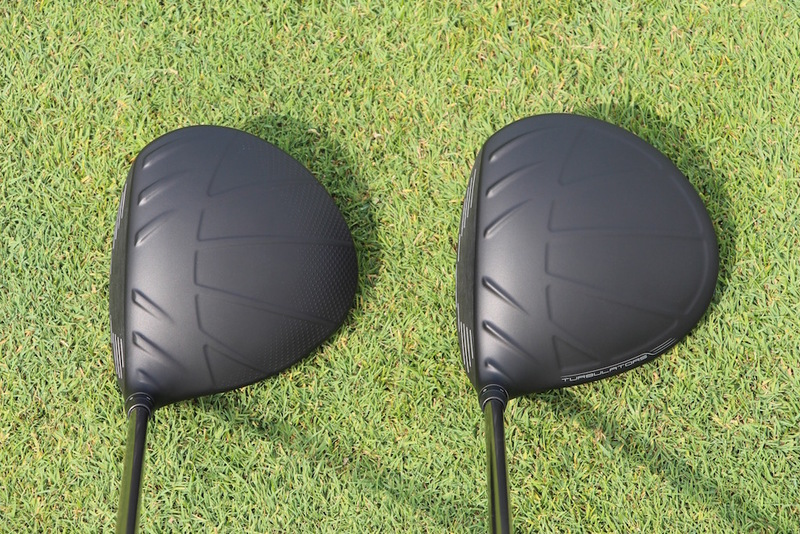 The acoustics of the King LTD driver are particularly polished as well. 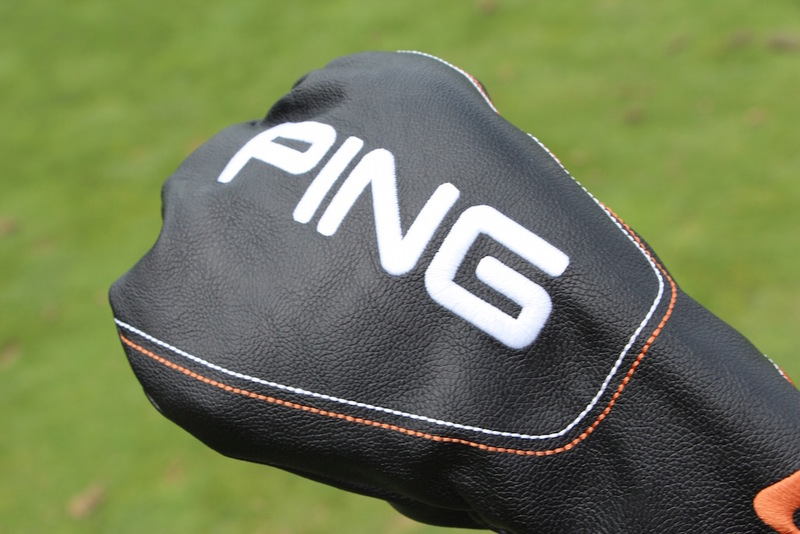 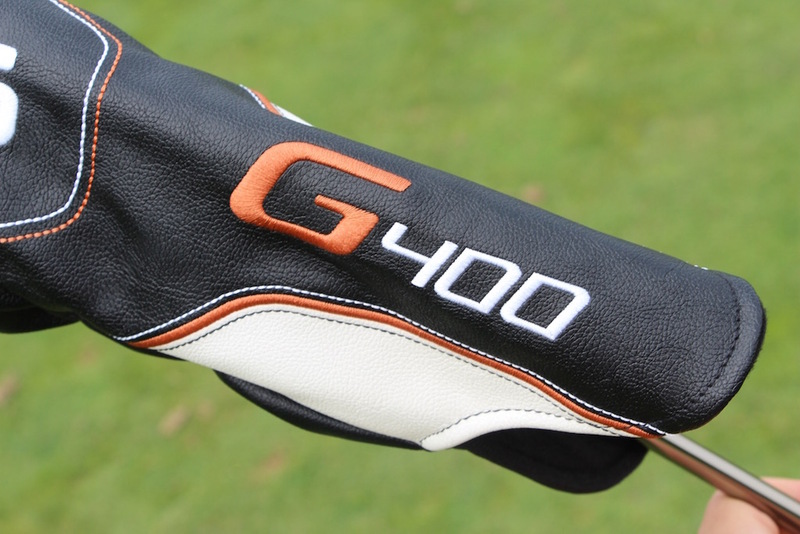 Shots feel soft off the face, offering the muted sound that most golfers prefer. 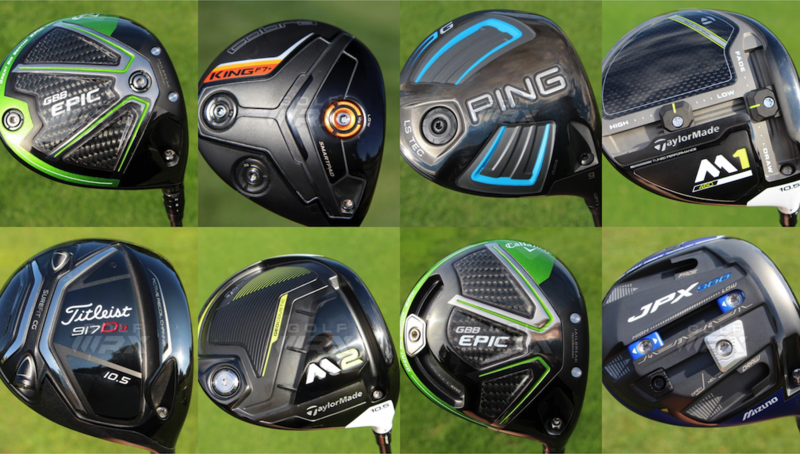 The F6 and F6+ drivers, on the other hand, are an evolution of Cobra’s Fly-Z and Fly-Z+, which were rated highly in our 2015 Gear Trails: Best Drivers list. 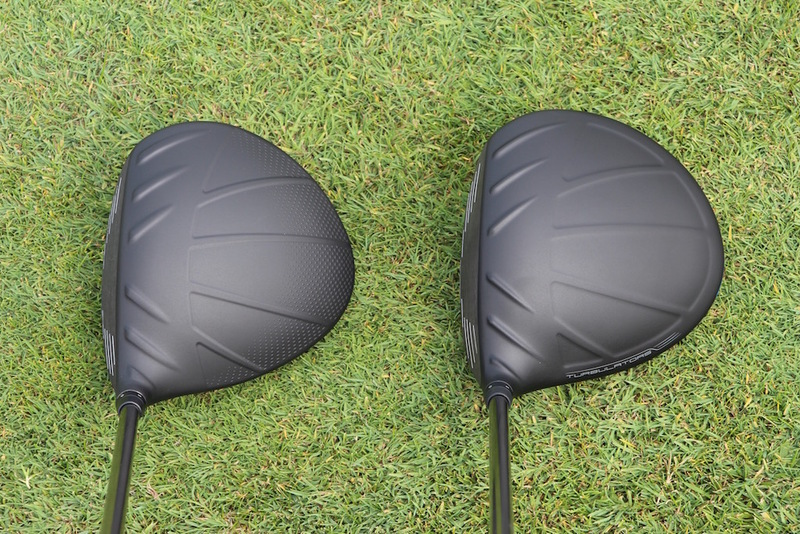 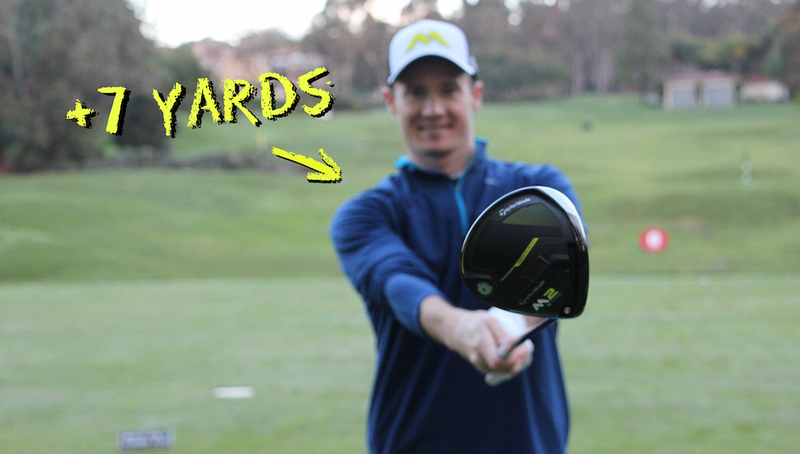 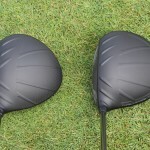 The two new drivers improve on the concepts used in past models, and it’s fair to say that they are longer, more forgiving and more adjustable than even the most recent Fly-Z and Fly-Z+. The most eye-catching technology from the pair belongs to the F6+. 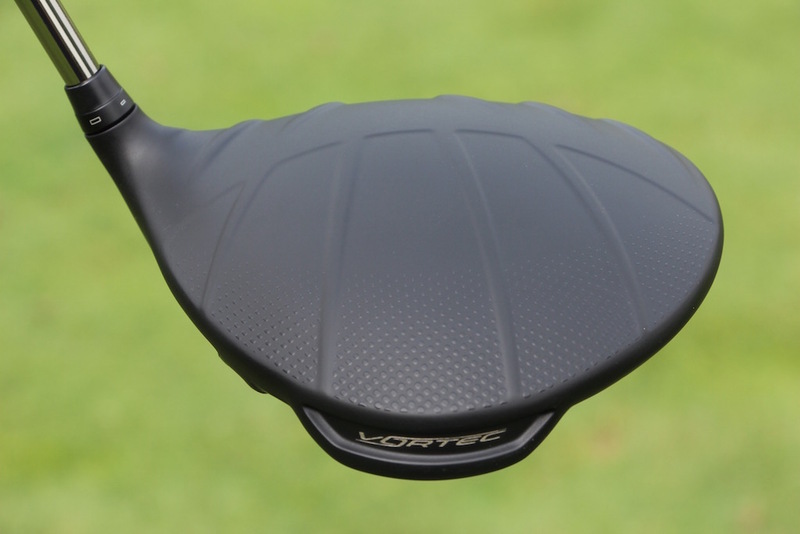 Its new CarbonTrac, made from lightweight carbon fiber, helped Cobra engineers keep the CG low while adding a more robust, adjustable system that offers more CG positions than the Fly-Z+’s impressive Flip Zone weighting. 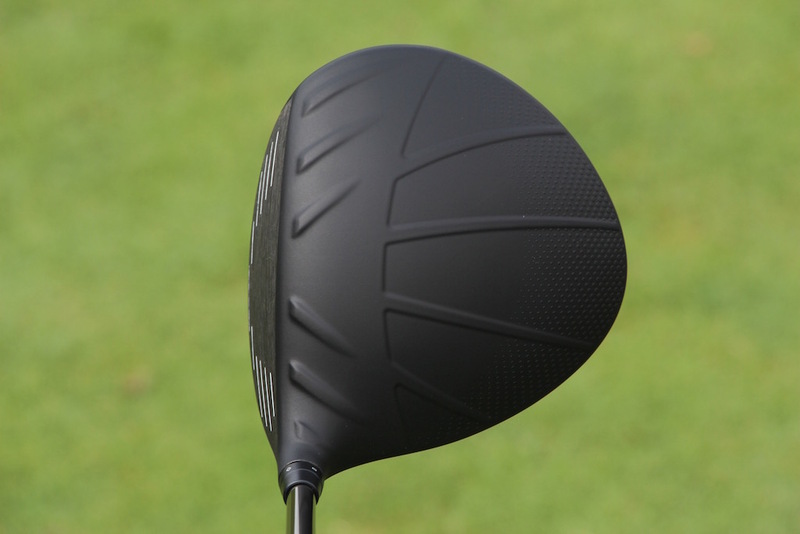 In fact, the F6+ driver is one of the most tinker-friendly and fitter-friendly drivers GolfWRX has tested, thanks to the combination of the 5-position CarbonTrac and Cobra’s MyFly adjustable hosel, which has eight individual loft and lie positions. 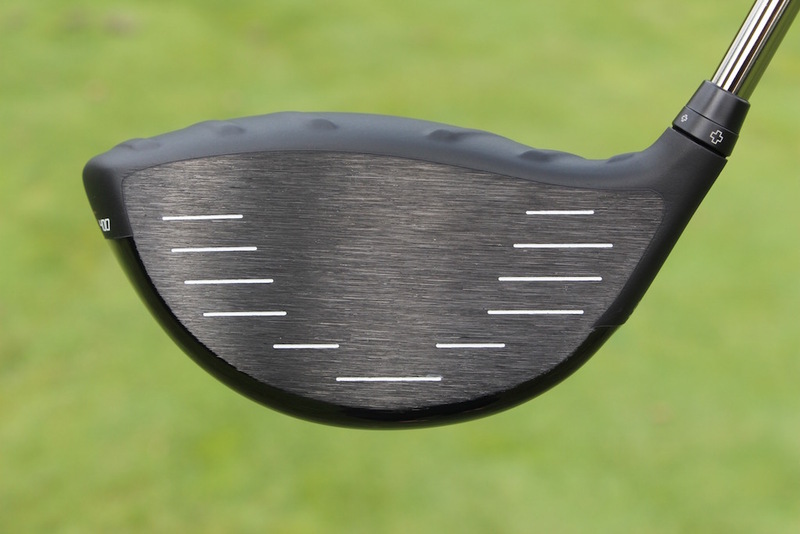 It may take golfers some time to find the correct setting, but the F6+ gives better players a great chance to optimize their launch conditions, especially if their goal is to reduce spin. 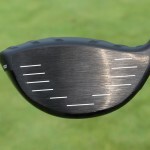 Simply slide the weight forward, and if you make center contact you’ll see the spin rate drop by hundreds. 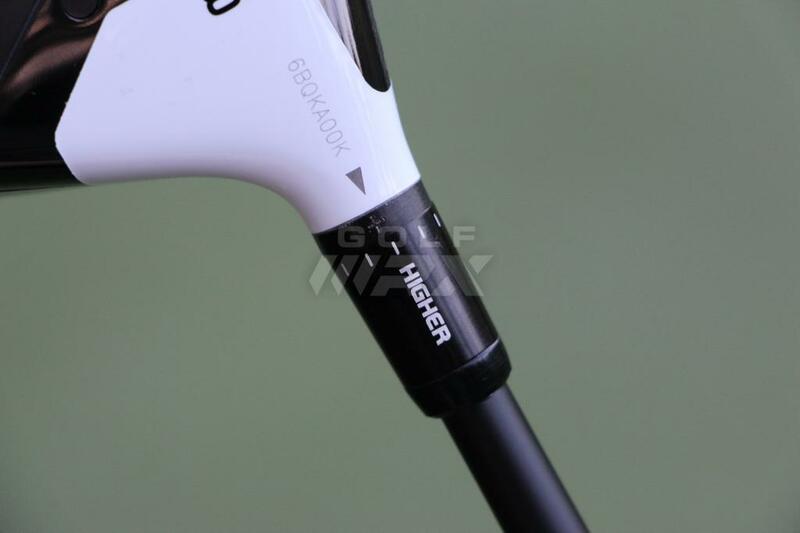 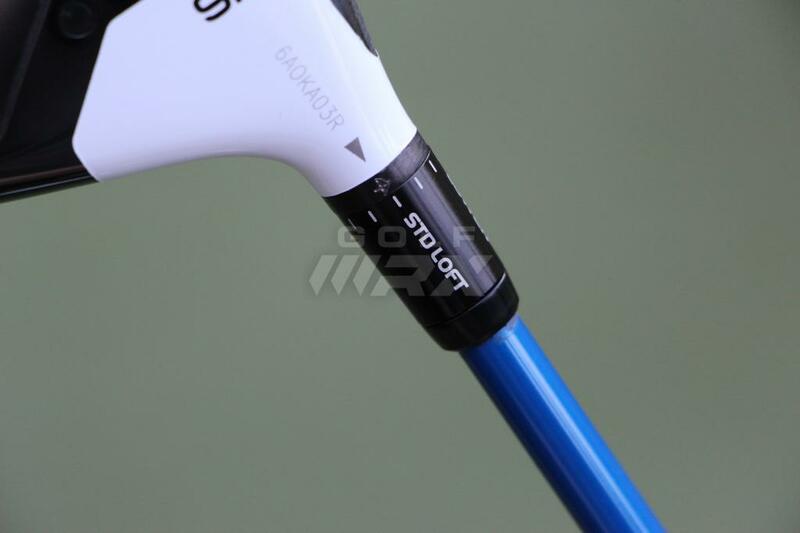 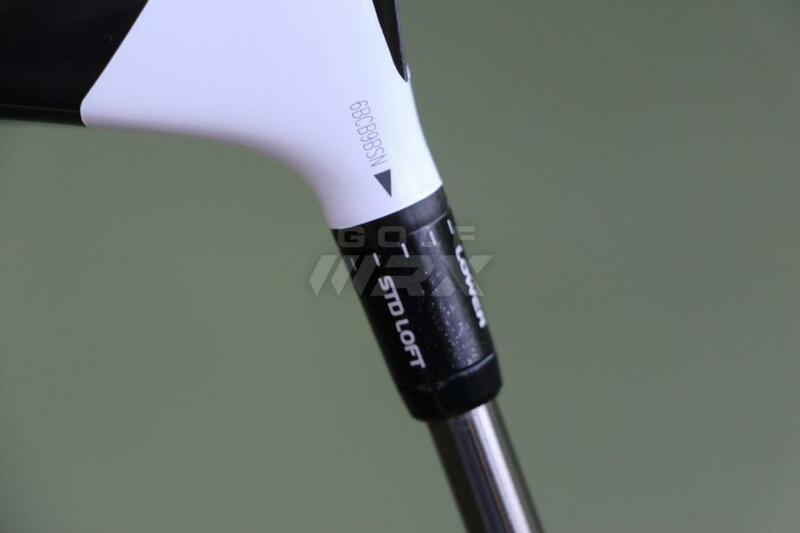 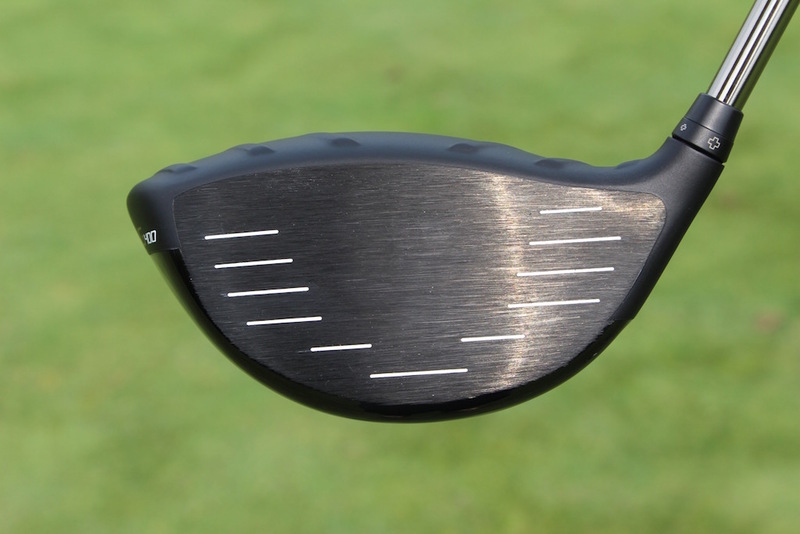 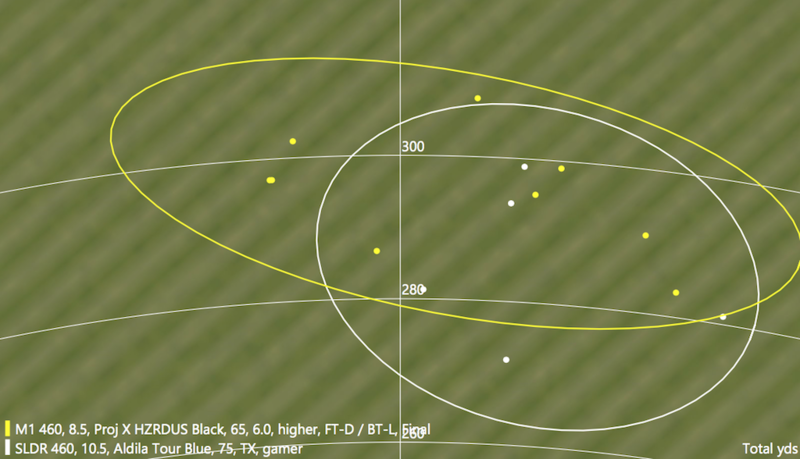 Along with big adjustability, the F6+ also has a big sound, which some golfers may not like. 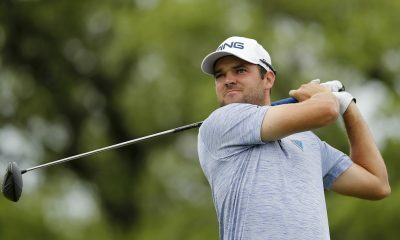 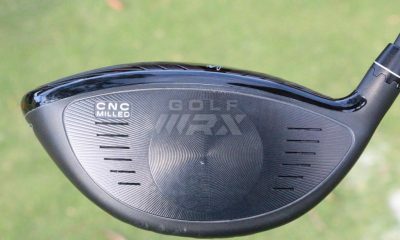 It’s loud, piercing and hollow, which makes sense for a driver that uses so many parts and materials in its construction. 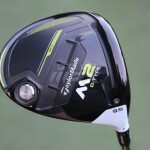 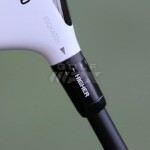 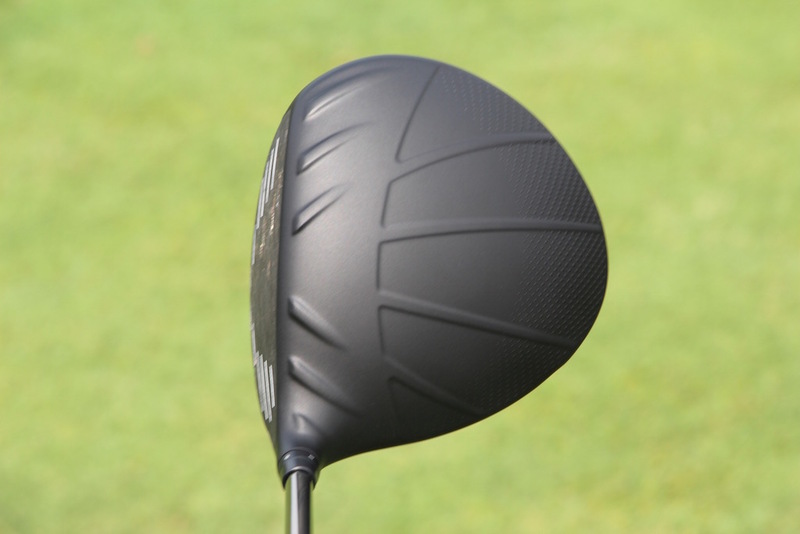 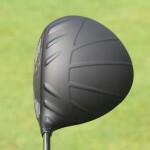 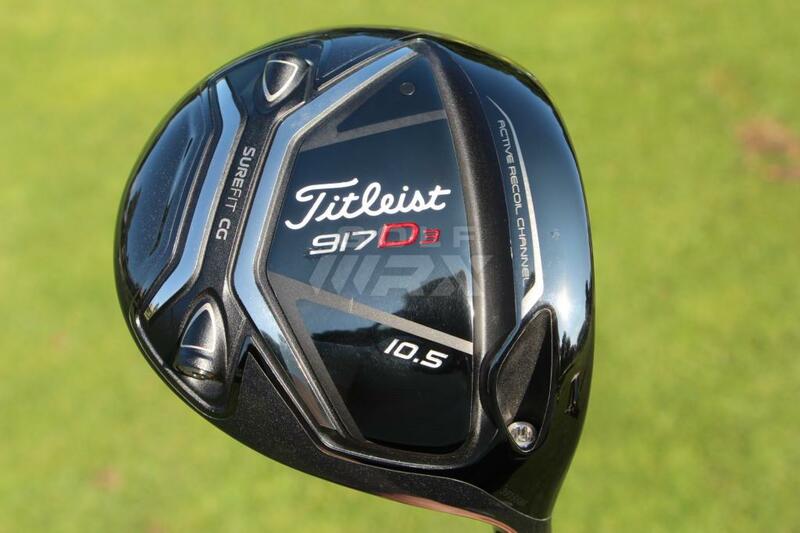 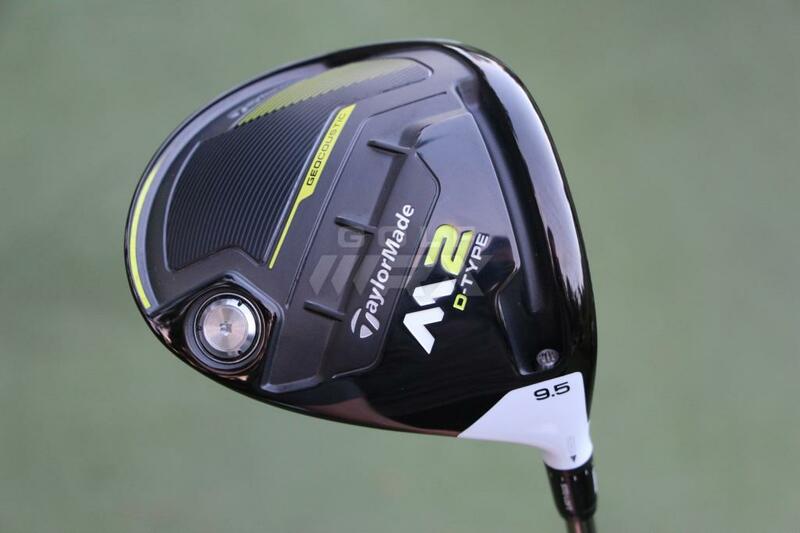 The F6 driver adds adjustability that its predecessor, the Fly-Z, did not have. 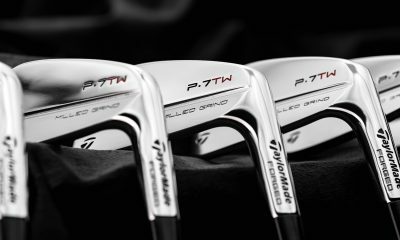 Its two interchangeable weights give golfers the ability to move 7 grams of weight back or forward, and many golfers will also appreciate its more traditional sound, compared to the F6+. 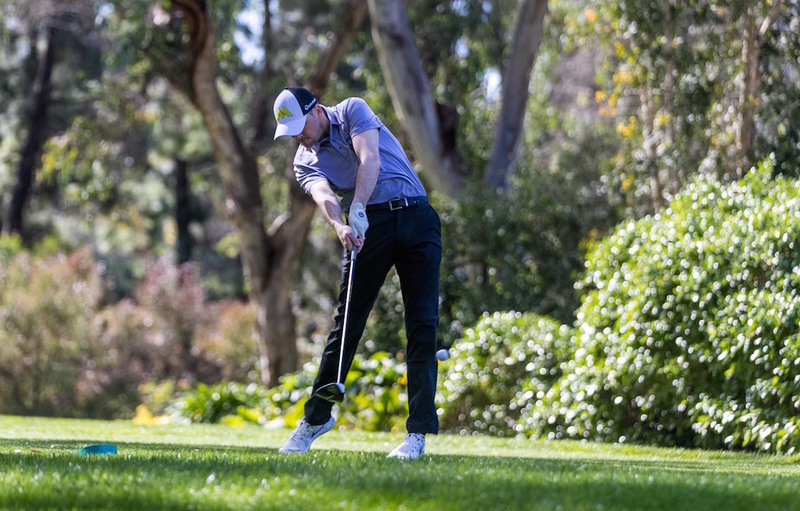 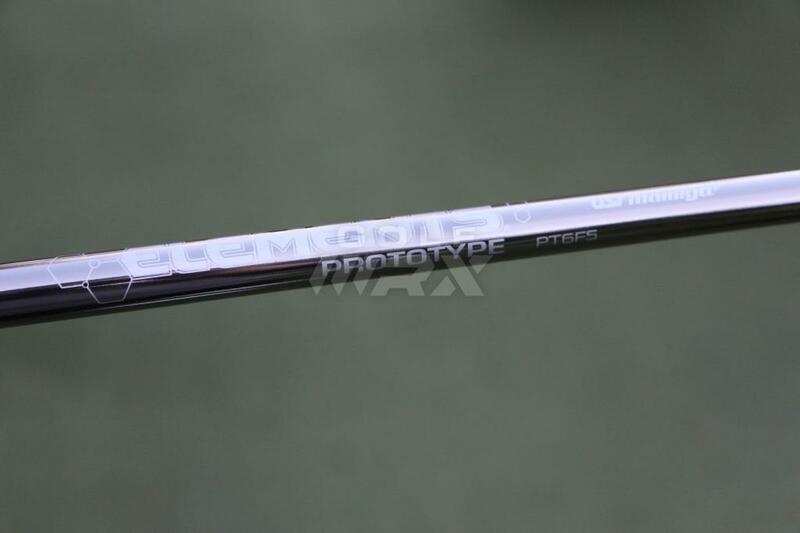 While the F6 targets golfers with slower clubhead speeds who need more forgiveness and a higher ball flight, it can be highly effective for better players who already have good launch conditions and want to maximize ball speed, as well as those who need more draw bias than the King LTD and F6+ can offer. 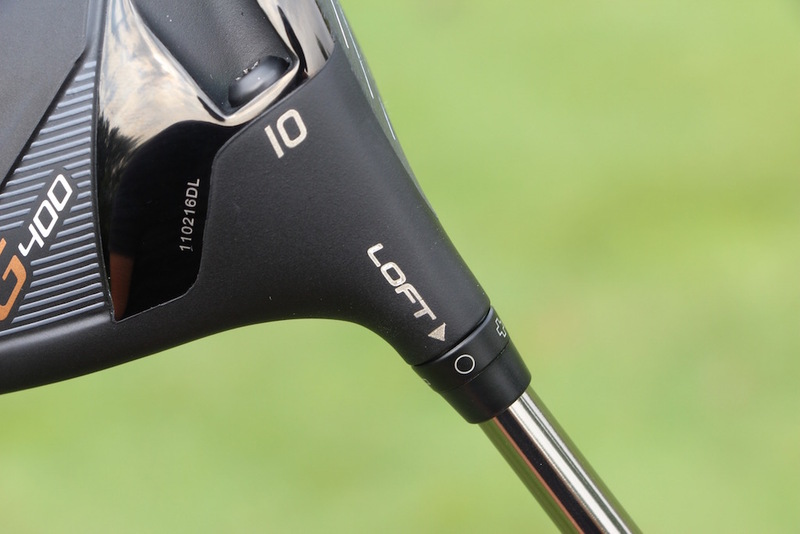 Both the F6+ and LTD drivers are available in “Pro” versions that offer lower lofts and swap the MyFly adjustable hosel’s more upright “Draw” settings for flatter “Fade” settings. 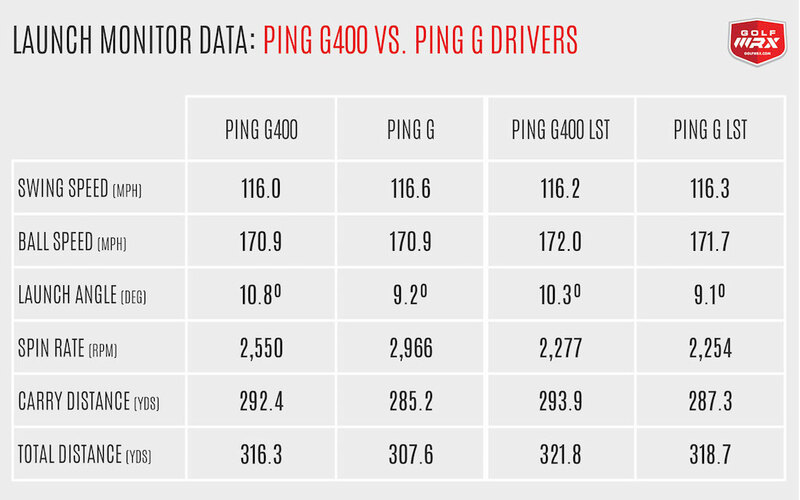 Let’s take a brief look at each driver individually, then get to our testing data. 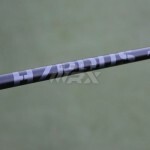 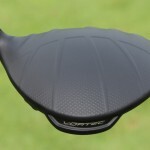 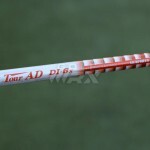 Tech story: Cobra King F6+, the best the industry has to offer? 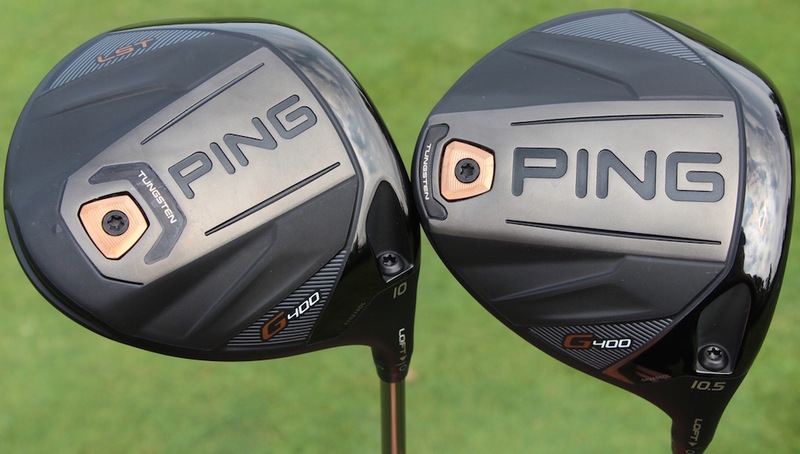 To test the performance of the King drivers (LTD, F6+ and F6), we took them to Carl’s Golfland in Bloomfield Hills, Mich., where its Trackman Master club-fitting team tested the three new models at its Launch Pad Fitting Center. From our results, it’s clear that there are noticeable differences between the King drivers in terms of performance, but also that the drivers will perform differently for different golfers. 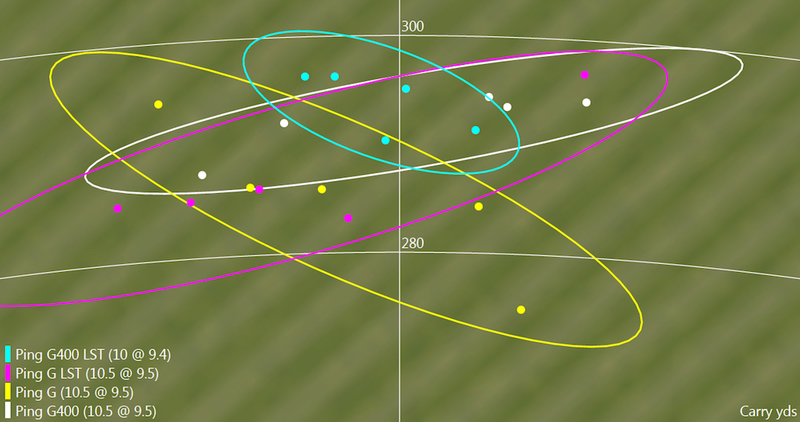 For example, the King F6 produced by far the most spin for Golfer 1, who was a scratch golfer, yet the least spin for Golfer 2, a higher-handicap golfer. The whole point of the King lineup is that different golfers need different things, and Cobra has created three options that are as distinct in terms of look and feel as they are in performance, adjustability and price point. 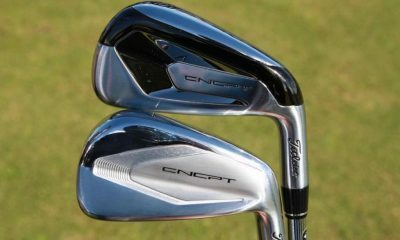 One of them will work best for you. 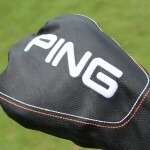 The question is, will it work better than what’s currently in your bag? 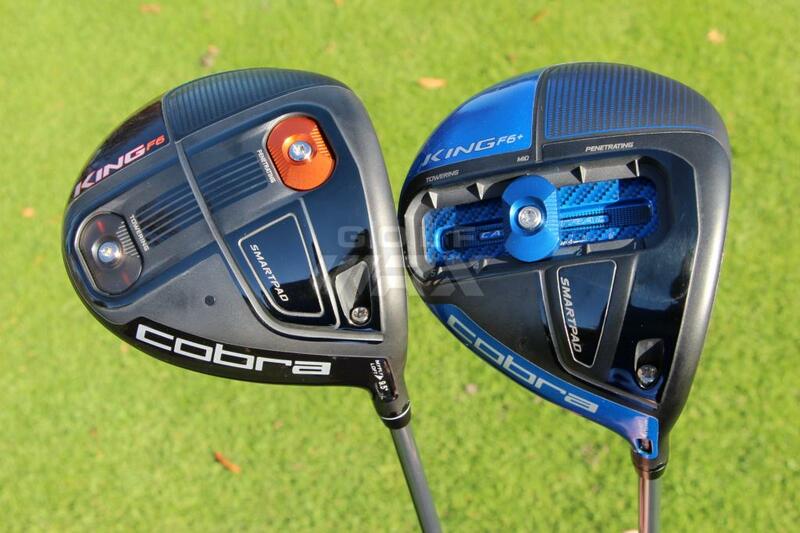 As far as Cobra drivers go, most golfers will find that these are King. 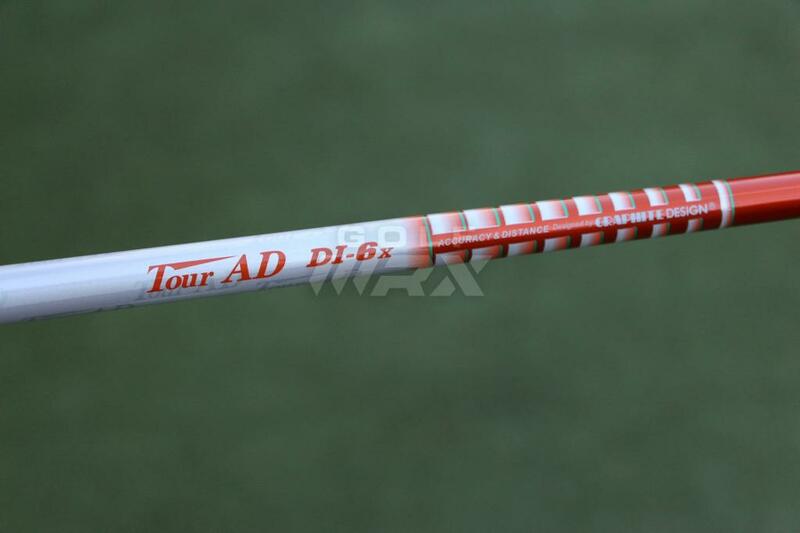 Played with my buddy (8 hndcp) and he had the King Ltd with elements R shaft set at 12°. 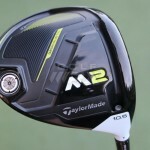 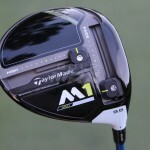 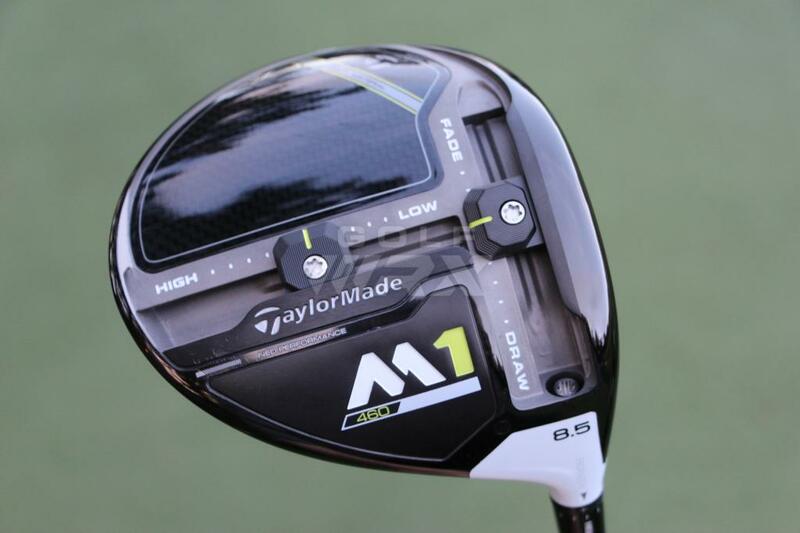 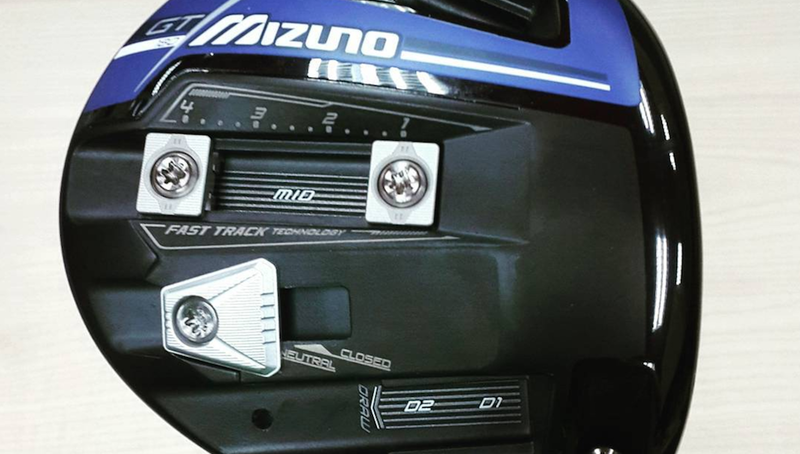 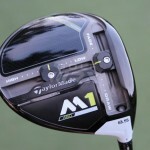 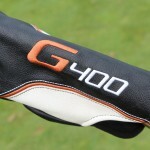 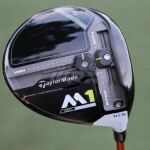 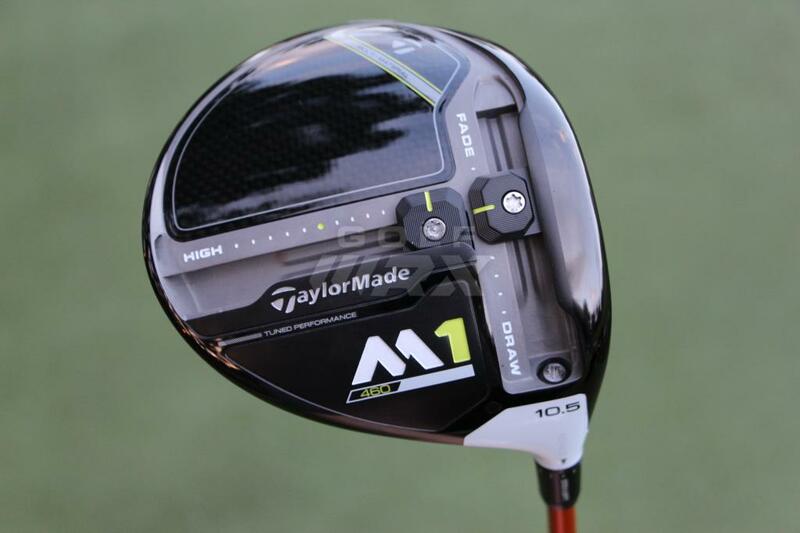 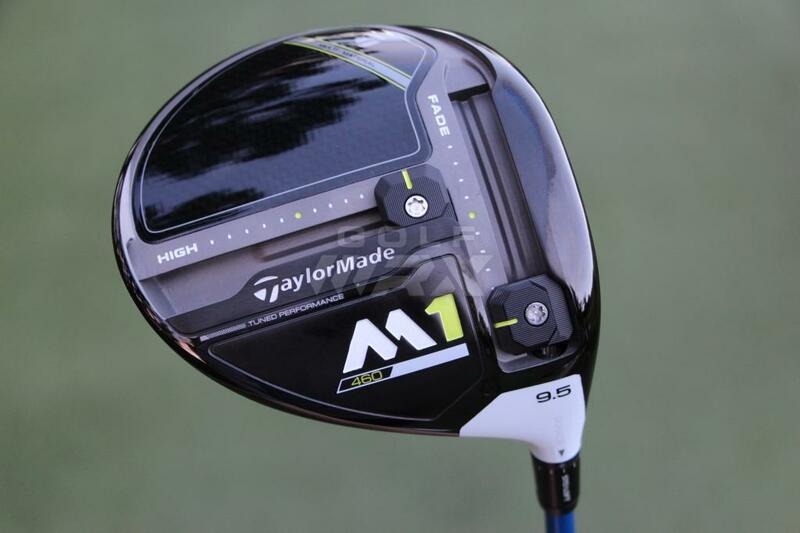 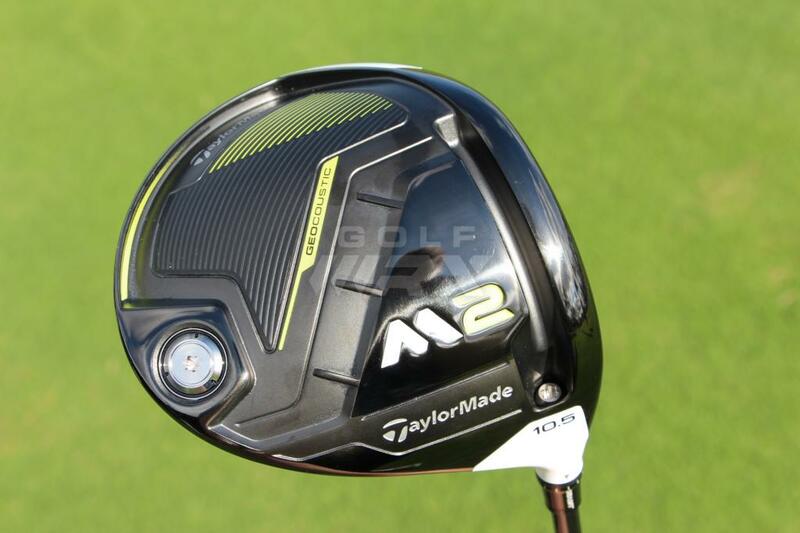 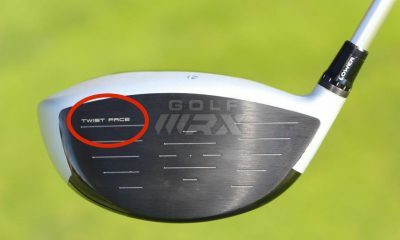 He had previously a Taylor made R15 and a custom $700 Japanese driver. 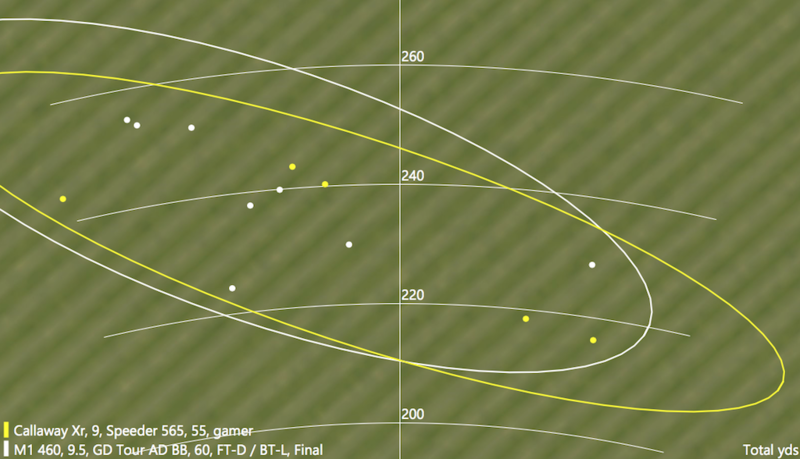 He used to average around 240-250 I don’t think he had one drive less than 250 and most were 270ish. 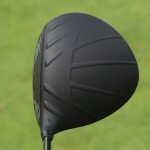 I hit it on several holes and exceeded my Cobra Amp Cell by easily 20+ yds and it was straight. 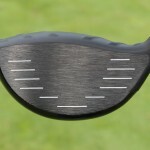 I am a 22 hndcp and was hitting almost 240. 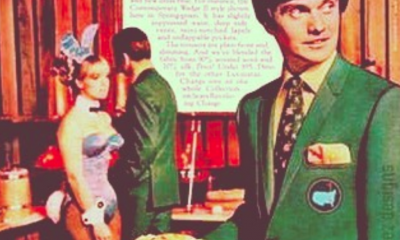 We are both over 60. 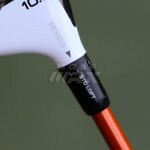 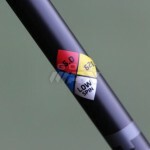 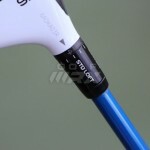 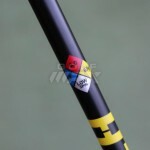 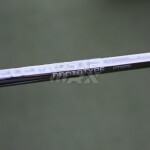 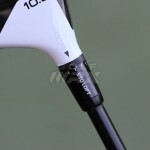 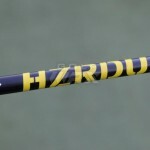 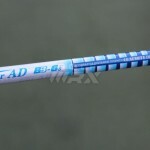 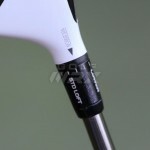 That club is definately on steroids with the UST elements shaft. 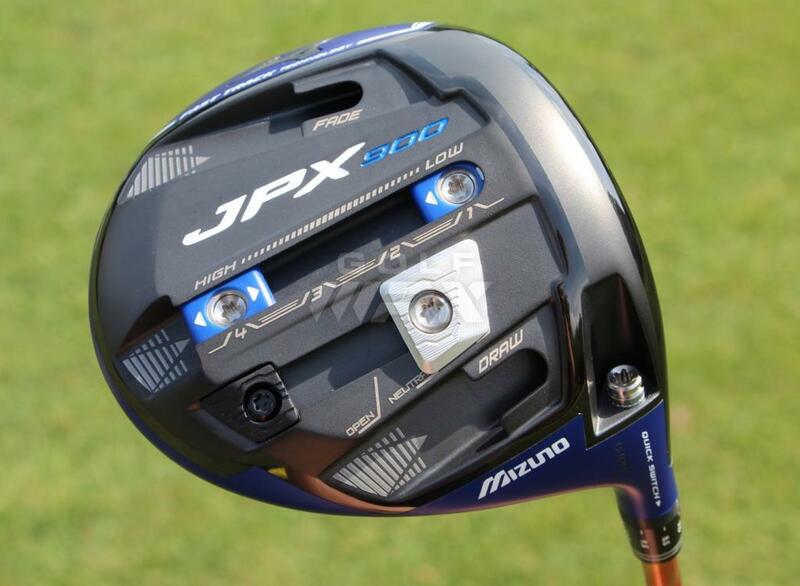 I am currently having a large yard sale to scrounge up enough doe to buy this monster. 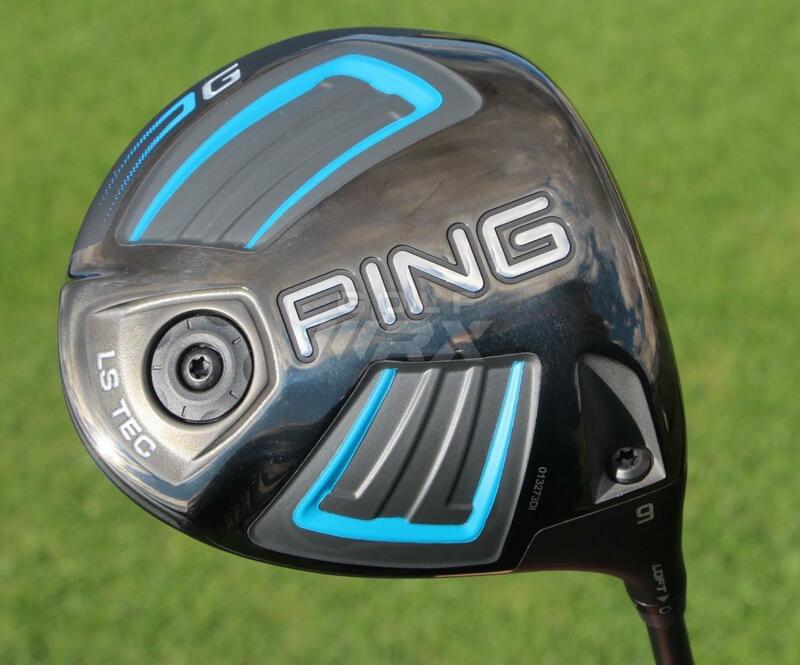 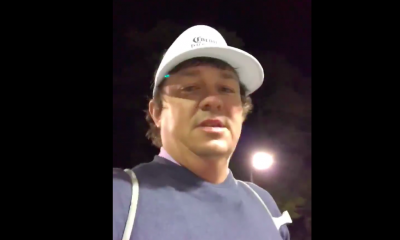 Best move I made was away from PING and into COBRA woods/irons. 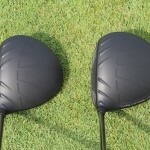 Bought my wife a full set of COBRA’s last year and did the same for myself this year. 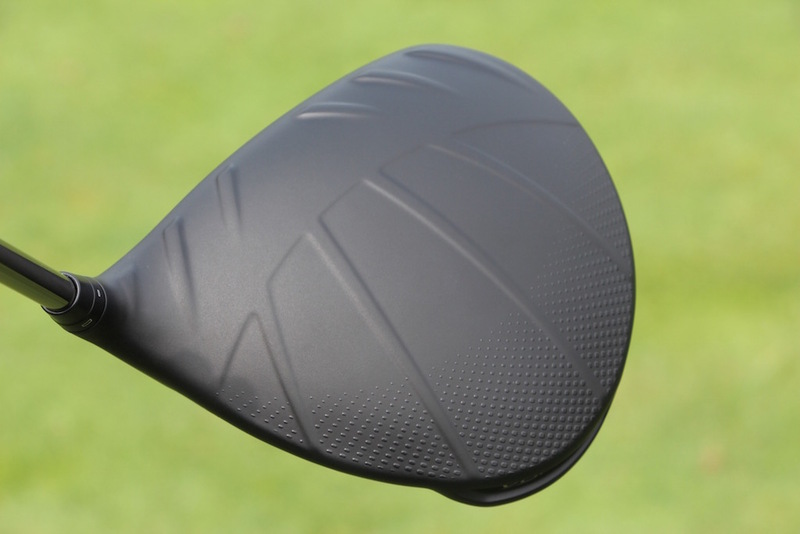 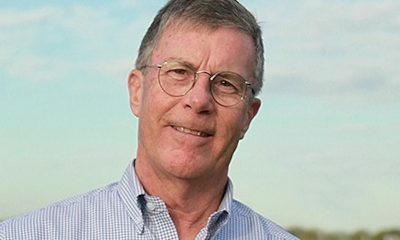 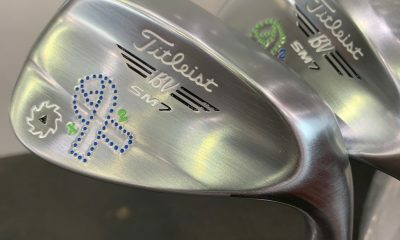 Their custom options, multiple color choices, and premium shaft upgrades with no upcharge can’t be matched by many other equipment manufacturers. 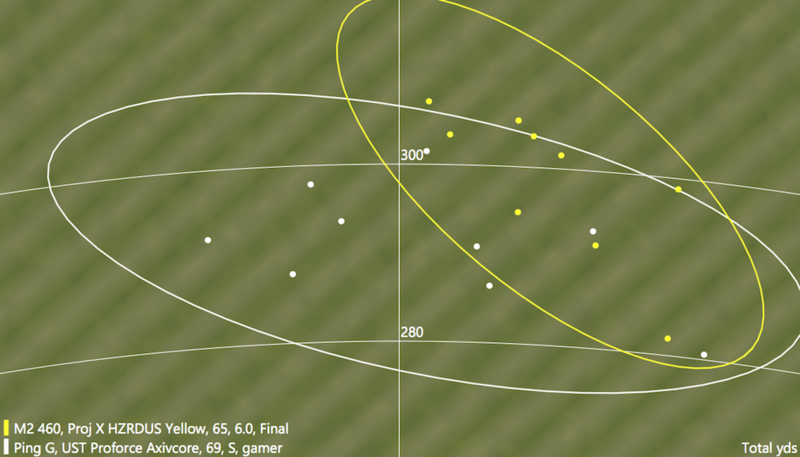 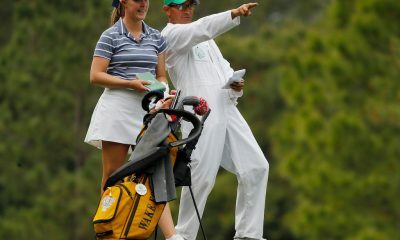 More distance/confidence, awesome feel/sound, and great looks has lead to an increased enjoyment of the game. 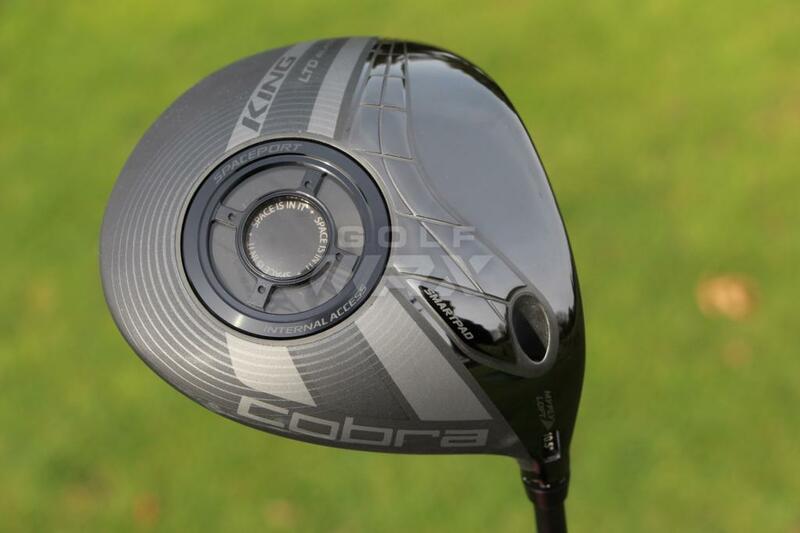 We will be COBRA customers for life. 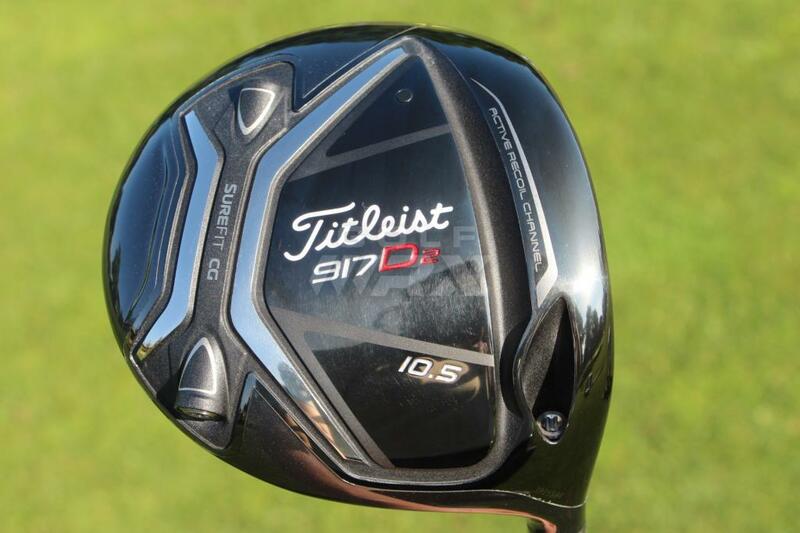 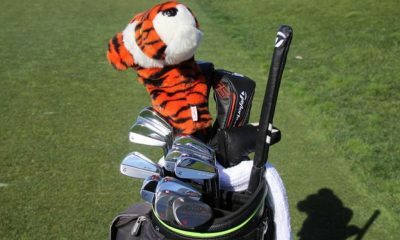 yep, ever since titleist sold cobra they’ve been pumping out crap like this.